« An „Urban Star“ is born ! 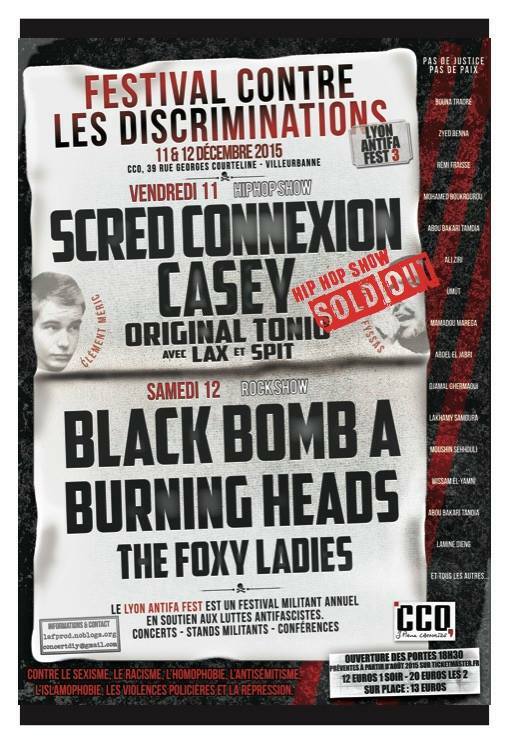 Antifa Fest, Casey, fire and flames, Lyon, Marseille, Ya Basta! Stop 1 Friday: Lyon Antifa Fest. 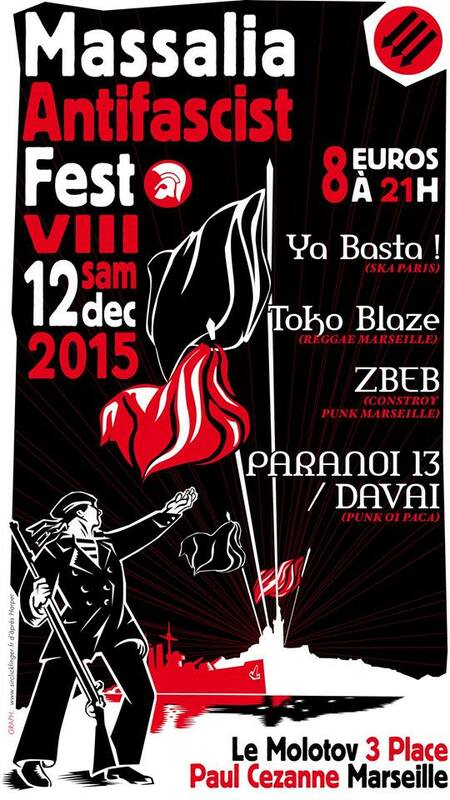 Stop 2 Saturday: Massilia Antifa Fest. "Pessimism of the intellect, optimism of the will."